Every since its release, the third-generation iPad was given the “New iPad” moniker, however, it seems as if Apple is throwing in the towel on the tablet. According to an internal memo distributed to Apple Authorized Service Providers (via MacRumors), Apple intends to add the third-generation iPad to its vintage and obsolete products list on October 31, 2017, five years after production for the tablet ended. The memo states that both Wi-Fi and cellular models will be cut from the list of officially supported devices. 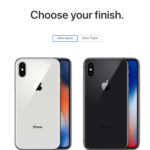 That means that if you’ve got one of the ageing tablets, Apple’s official repair channels are no longer obligated to service the devices, with the exceptions being the state of California and Turkey, where legal differences apply. The third-generation iPad was the last to feature Apple’s 30-pin charging connector, as well as the wider bezel design that was axed with the arrival of the iPad Air. The model was a very short-lived production for the Cupertino company, overtaken a mere 7 months later by the fourth-generation model, which featured the Lightning connector. 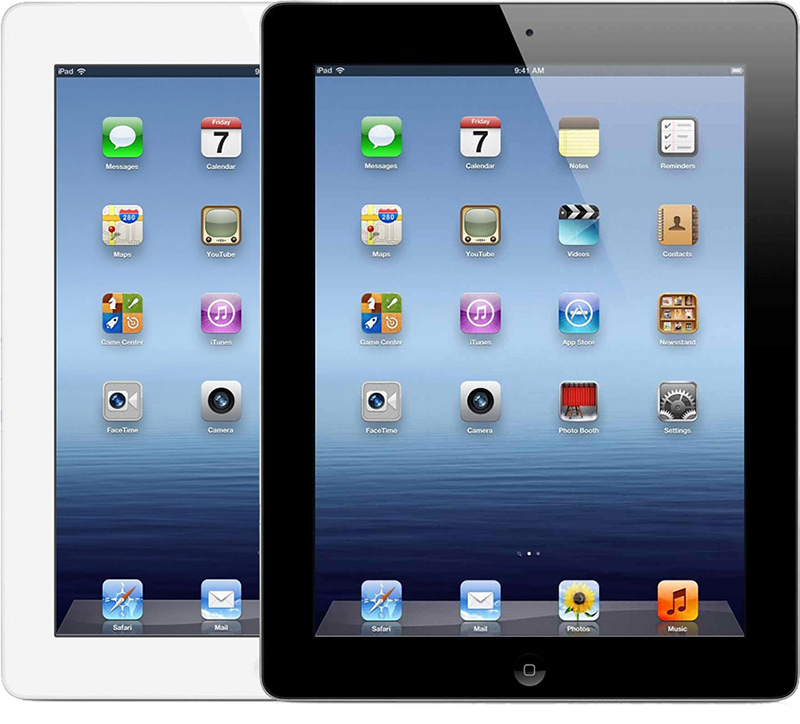 The third-gen model did, however, introduce Apple’s “Retina Display” to the tablet line.